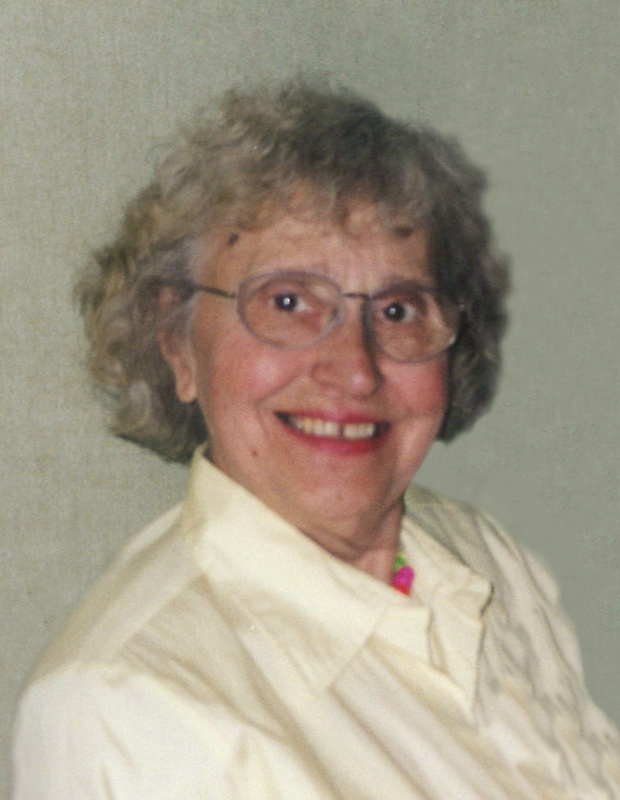 Juliet Balzer Service Details - Kitchener, Ontario | Henry Walser Funeral Home Ltd. 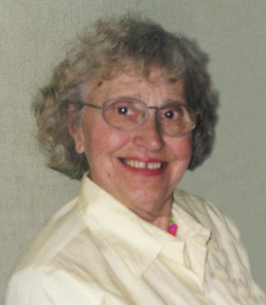 Passed away with family by her side at Trinity Village Care Centre on Thursday, October 4, 2018 at the age of 90. Loving mother of Gerard Balzer (Rita), Rose Johnstone (Rod), Paul Balzer (Wanda) and the late Tina Marie who died in infancy. Proud grandmother of Kristen, Cheryl, Michael and Dana. Dear sister of Shirley Levac (Roger) and brother, Ron (Marilyn). Predeceased by her beloved twin sister Yvonne. Also predeceased by her parents Rene and Christina, and husband George. Juliet's family will receive relatives and friends from 7-9 p.m. on Friday, October 12, 2018 at the Henry Walser Funeral Home, 507 Frederick Street, Kitchener, 519-749-8467. A Prayer Service will be held at the funeral home 6:30 p.m. Friday. Mass of Christian Burial at St. Anne's RC Church, 268 East Ave., on Saturday, October 13, 2018 at 11 a.m. Interment Woodland Cemetery. Reception to follow at the Henry Walser Funeral Home. As expressions of sympathy, donations to the Alzheimer Society or the Kitchener-Waterloo Humane Society would be appreciated by the family (cards available at the funeral home). Visit www.henrywalser.com for Juliet's memorial. We encourage you to share any memorable photos or stories about Juliet. All tributes placed on and purchased through this memorial website will remain on in perpetuity for future generations. Dear Rod Rose and Michael, we are sending you our love and prayers at this very difficult time. With deepest sympathy for the loss of your mother, mother in law and grandmother. Sorry for your loss. Thinking of you and your family Gerry. We are so sorry for your loss, Gerry and family.